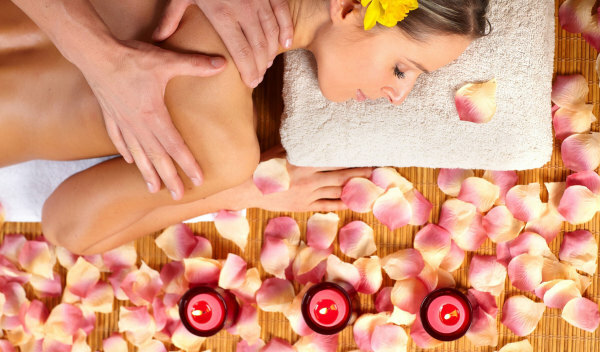 We specialize in Couples massage packages, one of the most popular type of massage in Las Vegas. Couples massage is a romantic get-a-way and it's a great way to unwind together with your husband / wife, mother / daughter, father / son, or with your great friend looking to enjoy a massage. Surrender yourself to a well-deserved pampering at Boracay Massage. Our Las Vegas massage therapist provides high quality, affordable, convenient and rejuvenating wellness therapies. Indule in special treatment such as a full-body Swedish massage, deep tissue massage, body scrub, shiatsu, hot stone therapy, or aromatherapy. These treatments give clients the opportunity to renew their spirit and regain balance in their lives. 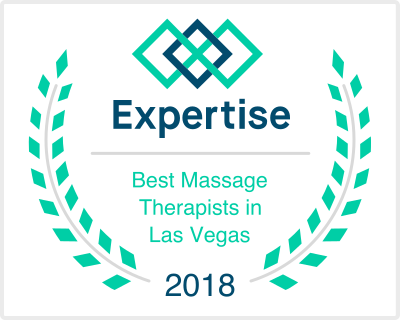 Experience the nurturing and compassionate touch of our Las Vegas massage therapist, and feel good about yourself. At the heart of each massage is the honest gift of caring and compassion that we offer. 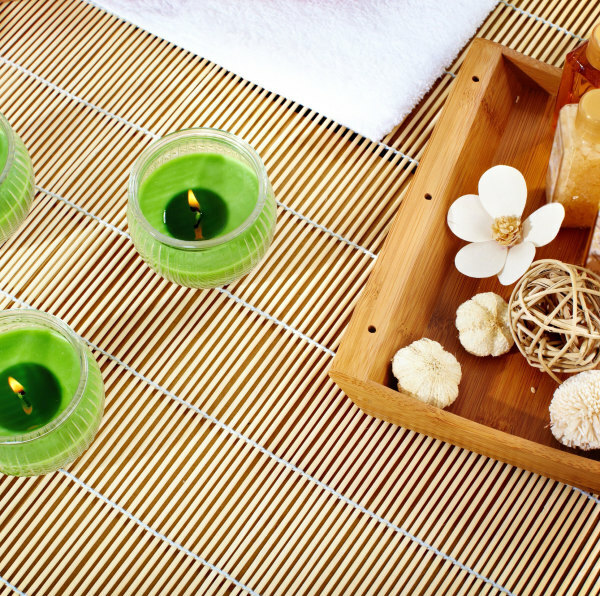 We have holistic therapies designed for the specific needs of an individual client. We integrate Eastern and Western modalities focusing on therapeutic treatment, and achieve balance for a tired body, mind and soul. Therapeutic massage treatment promotes relaxation and relieves tension associated with daily stresses of your busy life. It is also used simply to help maintain good health and achieve a balanced lifestyle. Enjoy the many benefits such as disease and injury prevention,posture improvement, better circulation, lower blood pressure, stronger immune system, reduced restriction and tightness in muscles. A Deep Tissue Massage can stimulate the release of endorphins, the body’s natural pain killer, into the brain and nervous system. Couples massage is a romantic get-a-way and it's a great way to unwind together with your husband / wife, mother / daughter, father / son, or with your great friend looking to enjoy a massage.